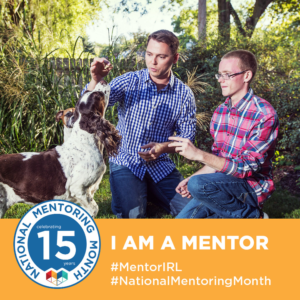 Mentoring is the presence of caring individuals who, along with parents or guardians, provide young people with support, advice, friendship, reinforcement and constructive examples. Mentoring can and does help young people succeed, no matter what their circumstances! If you are a Central student, please include PO Box.